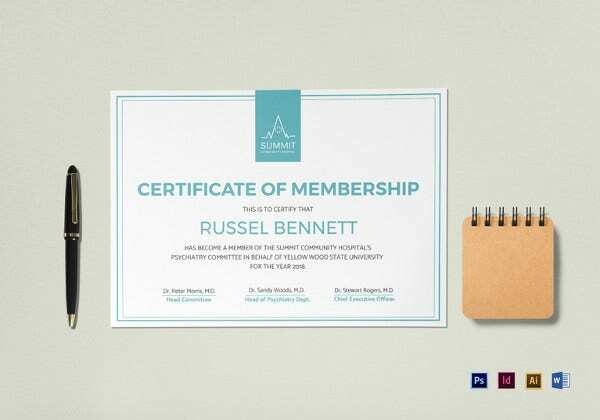 Certificates are often used as a verification document to signify clearance or authority. 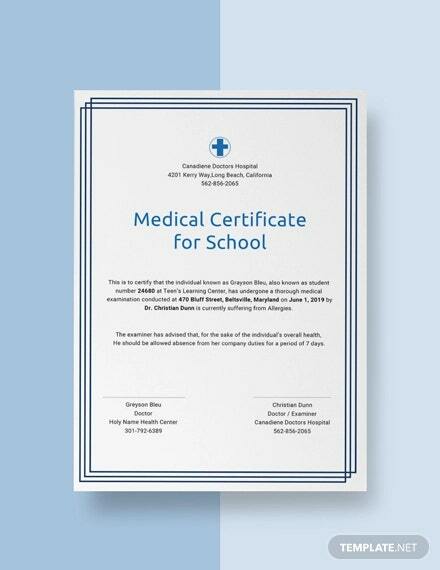 If you’re looking for a Certificate Format for medical certificates, we can help you. 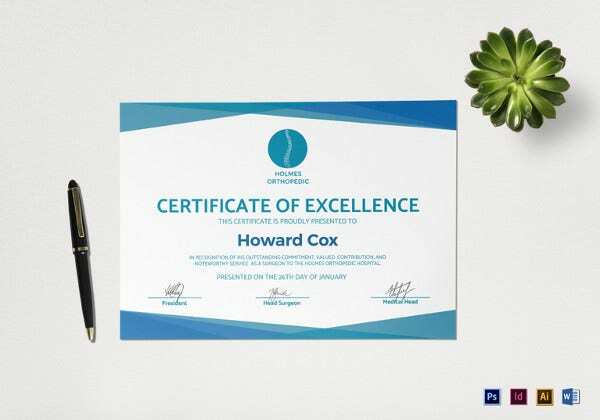 To create Certificates, you need to use software programs and must have an idea on the different details you want to place. 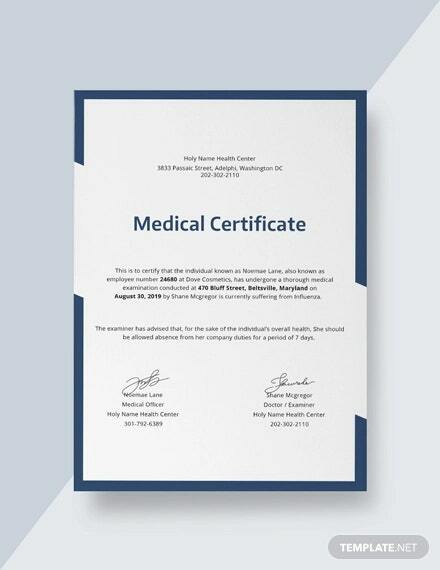 If you’re having difficulties on the details to write on a medical certificate, we got you covered. 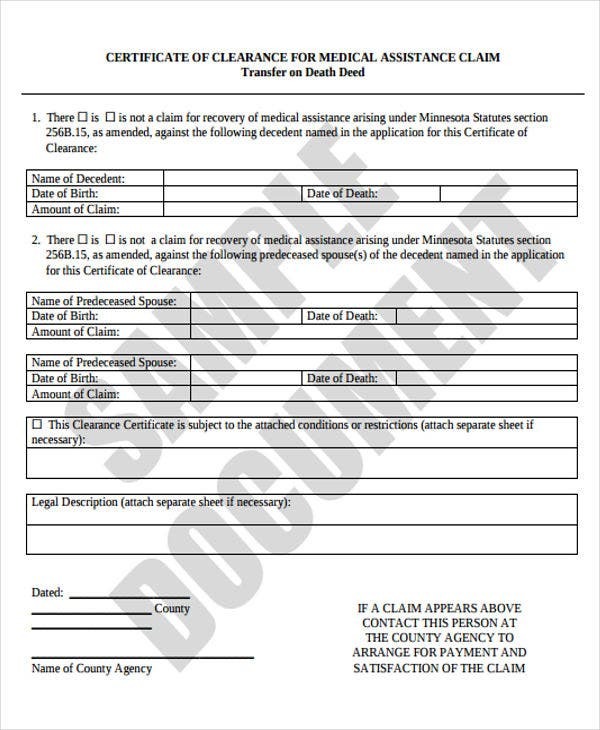 Below are a variety of medical certificates you can download and use. 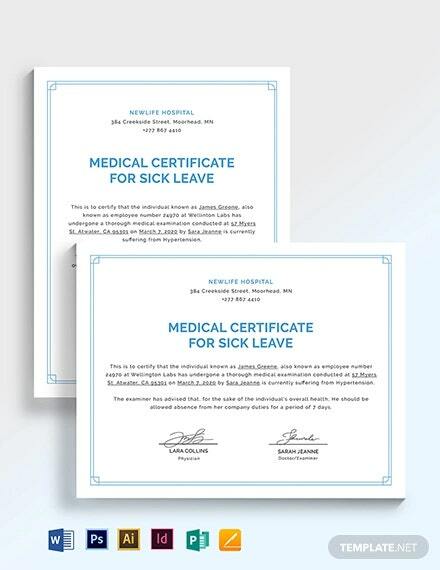 If you’ve just recovered from an illness or injury and want to return to work, a doctor can provide you a medical certificate that proves that you are now healthy and are fit to work. 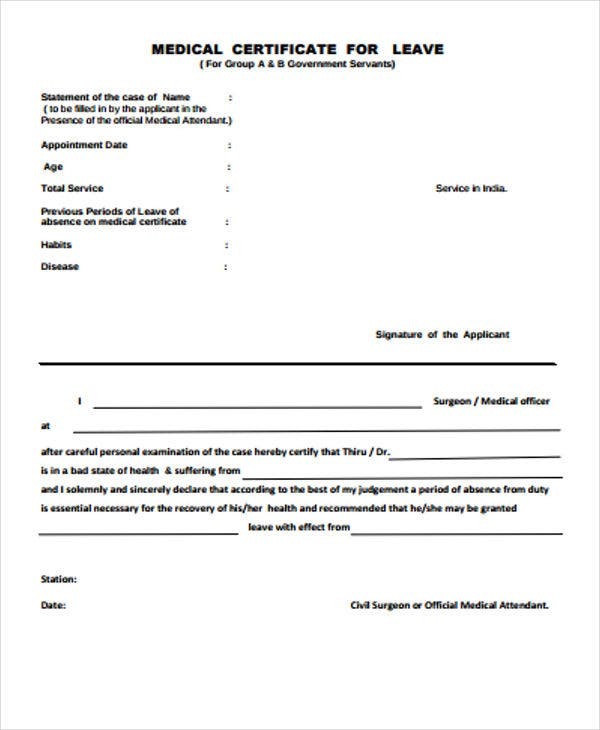 However, doctors cannot just give you a medical certificate out of the blue, as doing so may ruin their reputation. 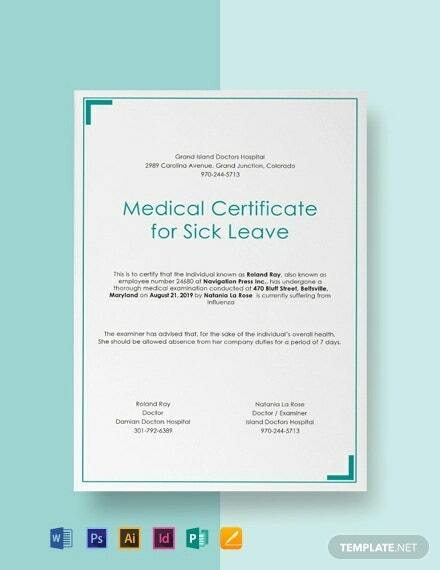 Most of the time, before employees can get back to their jobs, they need to consult their doctors first before receiving a medical certificate. 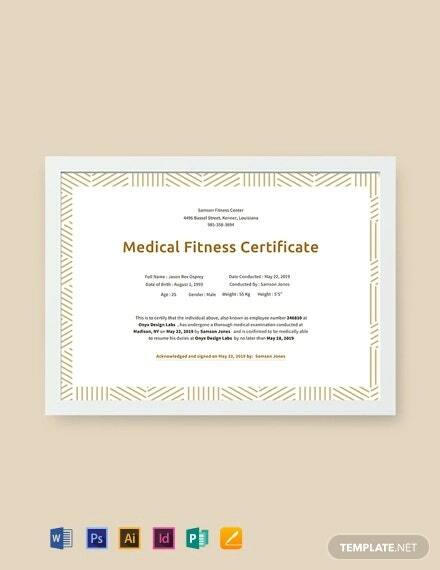 For doctors or any medical establishment, a variety of Medical Certificate Templates are available to download and easily use. 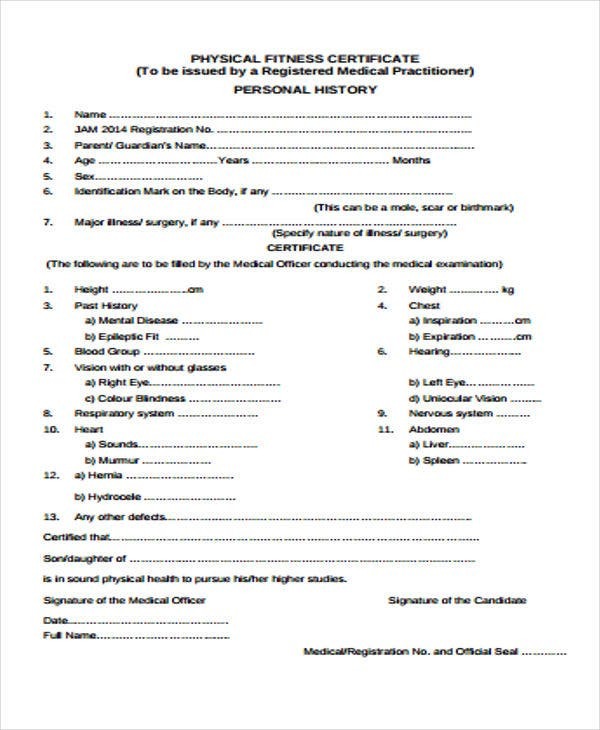 You can also use a General Medical Certificate Template to help you create your own medical certificate. You should be able to check if the doctor or medical practitioner’s credentials are valid. Checking the medical establishment’s contact details can also help verify if their practice is legitimate. Call them and ask for verification. 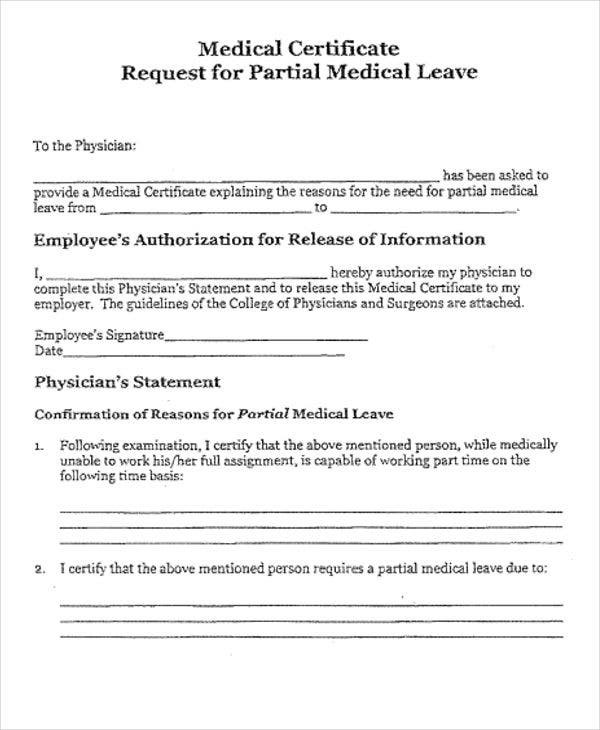 Go over what the symptoms of the employee were and what their treatment was, as doctors usually include these when writing a medical certificate. 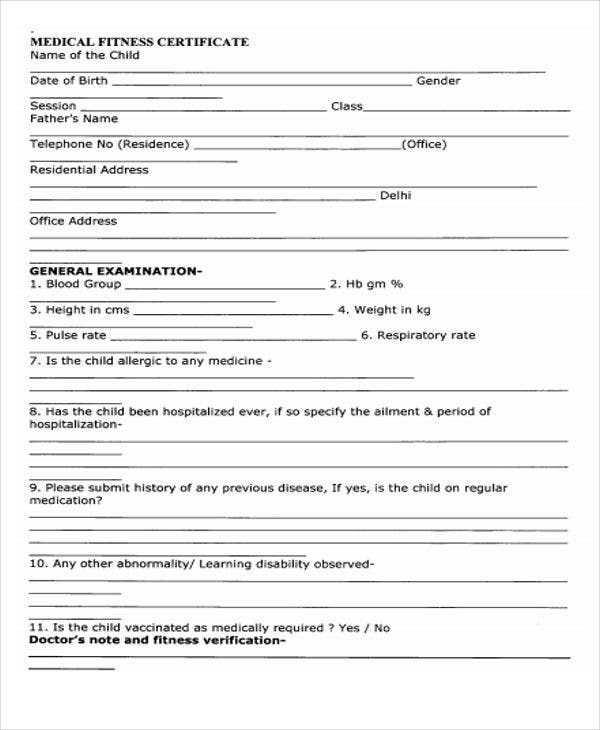 Check for the doctor’s practice number or their identification for documentation purposes. 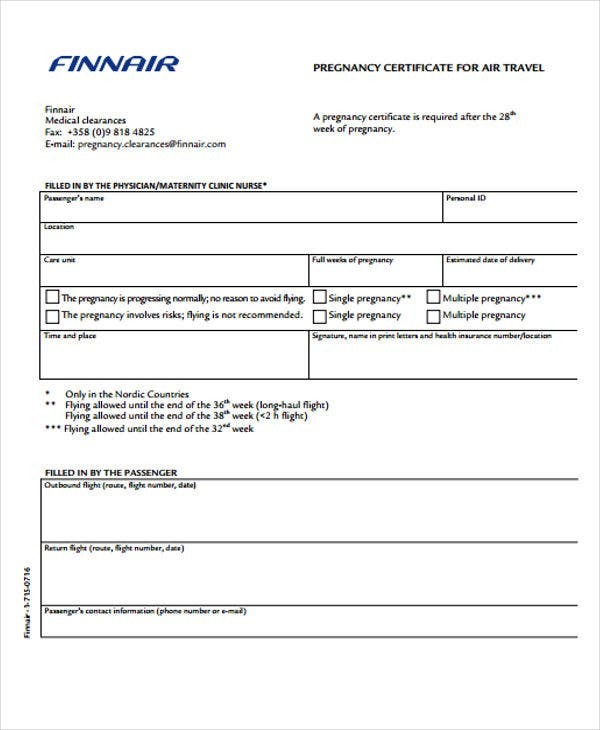 You can also browse other topics if you wish to search for different types of Travel Certificate Templates or a Free Certificate Template. 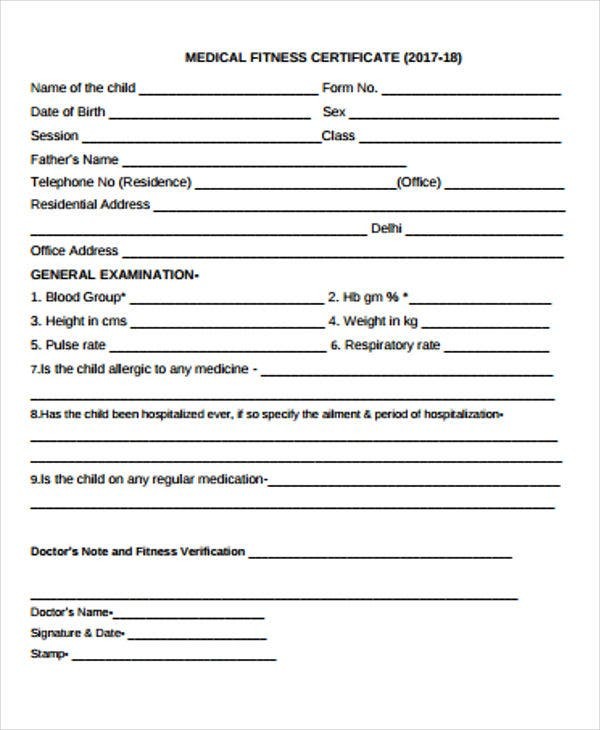 Include the doctor’s or practice’s contact details – One important detail that a medical certificate must contain are the medical establishment’s contact details, like their company address, phone number, and email. 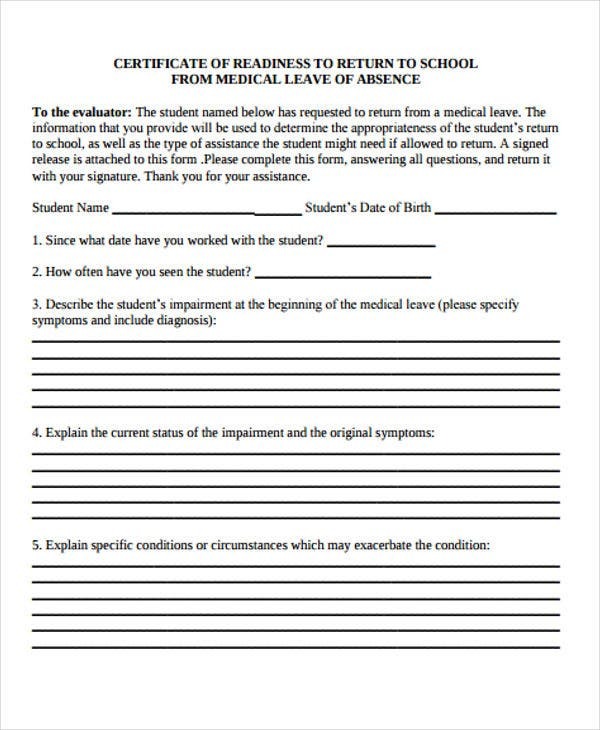 This will be used by the employee’s company when verifying the legitimacy of the information and the document. 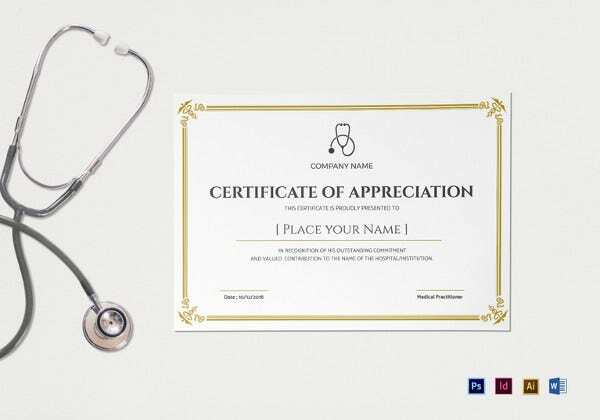 Place the doctor’s name and his/her information – Another important detail to include in your medical certificate is the doctor’s name and their practice regulation number to prove that the doctor is a legitimate and licensed practitioner. These will be used for verification purposes. 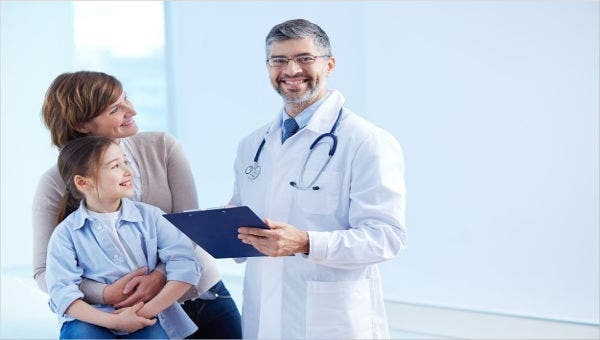 Place the diagnosis and the prescribed treatment – It is important for medical certificates to contain the doctor’s diagnosis and the treatment they gave to the patient. 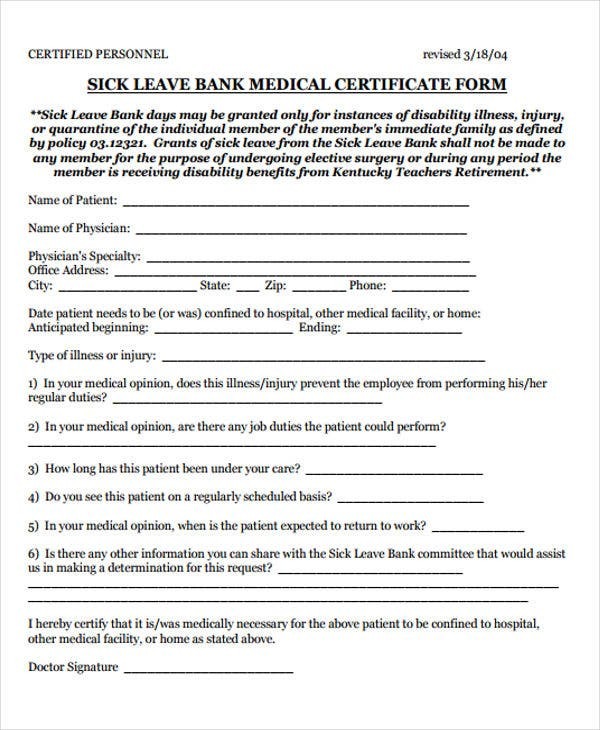 Employers’ will use this information as a reference and guarantee that their employee was properly given medical care. 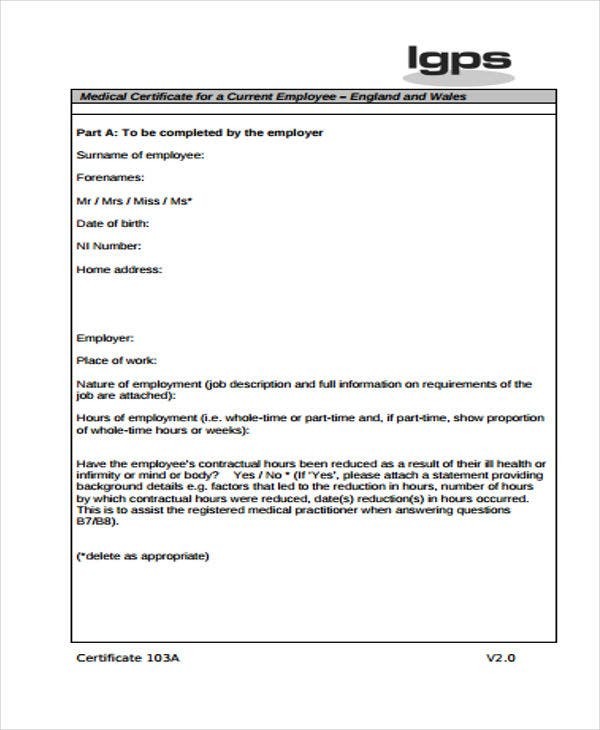 Include the employee’s name and information – This is also another important detail you must not exclude when creating a medical certificate, as this is what individuals will use to prove that they are fit to work and are cleared of any diseases. 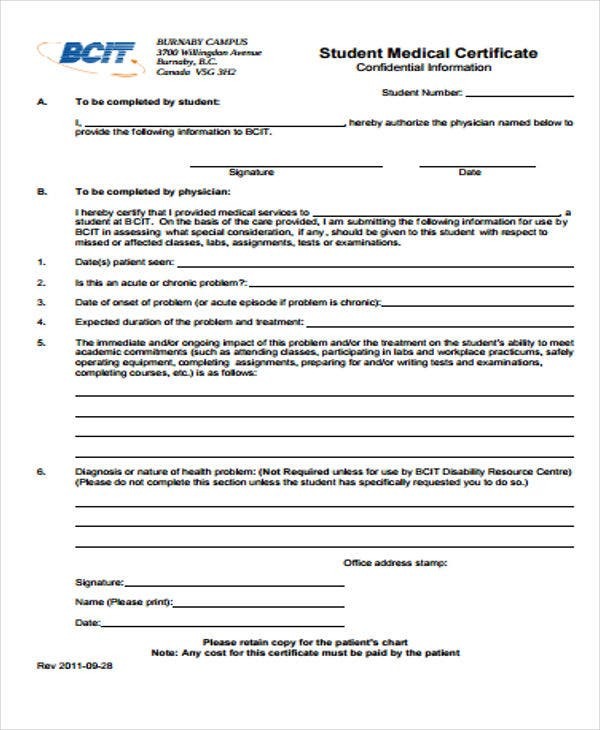 Place the doctor’s remarks and signature – This is one of the most important details to include in a medical certificate. 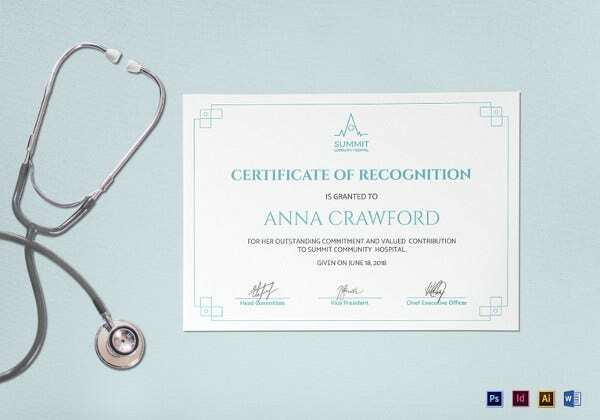 The doctor’s remarks and signature gives validation that the patient is really fit to work and healthy enough to handle specific tasks that the company may assign them. 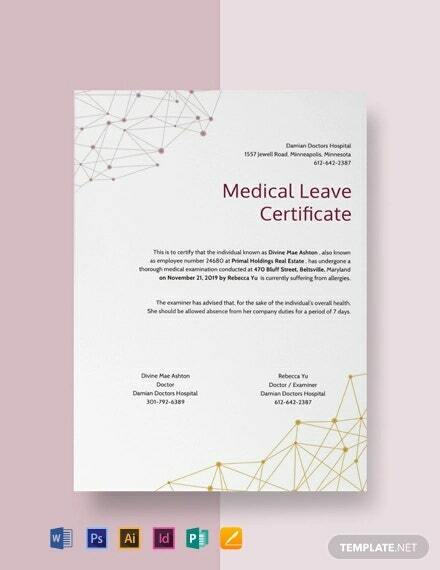 You can also browse this topic if you wish to look for Blank Certificate Templates or Insurance Certificate Templates if you want to use your certificate for medical insurance purposes. 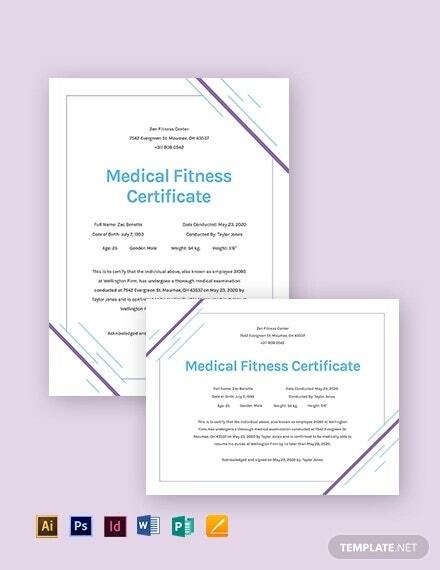 If you wish to get more details on what a medical certificate contains, you can download a Sample Certificate Template to help you do the job. 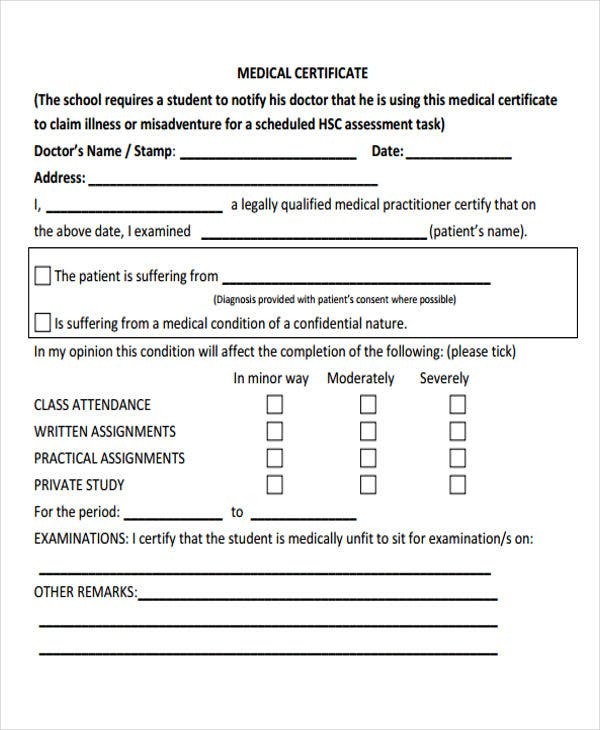 You can also browse this topic for a variety of Experience Certificate Templates. 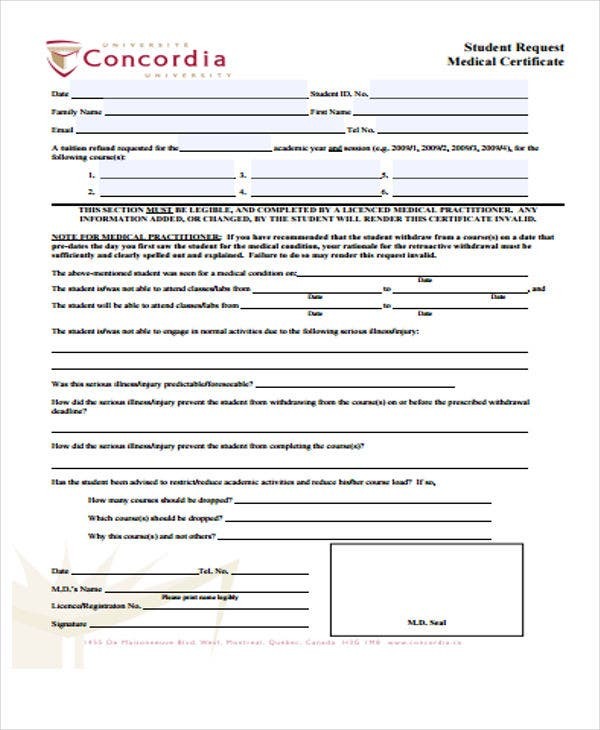 For students seeking internships to businesses, you can download different types of Internship Certificate Templates to help you with your concerns. We also provide you with Microsoft Word Certificate Templates to let you alter or edit the templates easily. 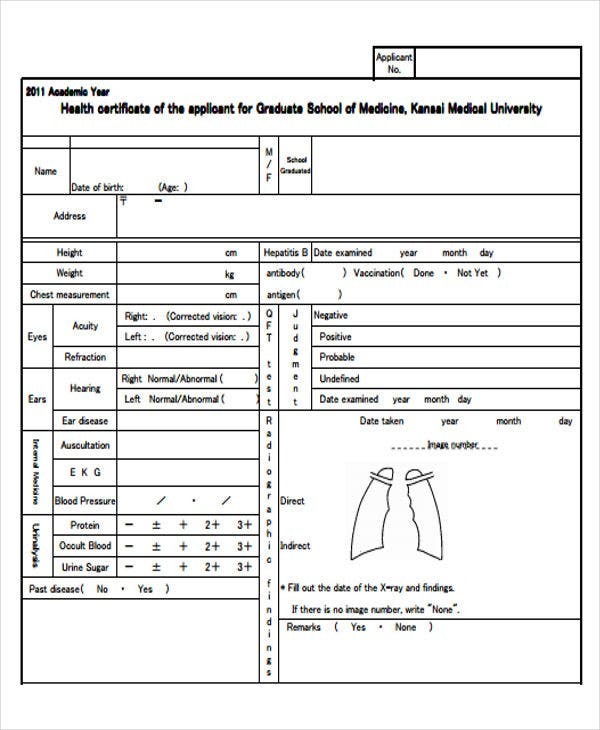 Gather all required data – You need to gather all the required data for the medical certificate. 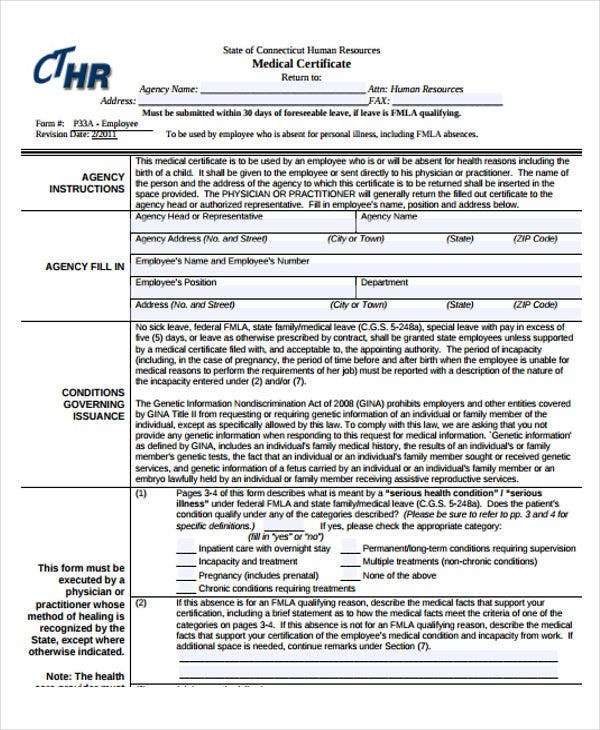 Insufficient data can invalidate a medical certificate and will waste the patient’s time in acquiring a certificate that they are not able to use. 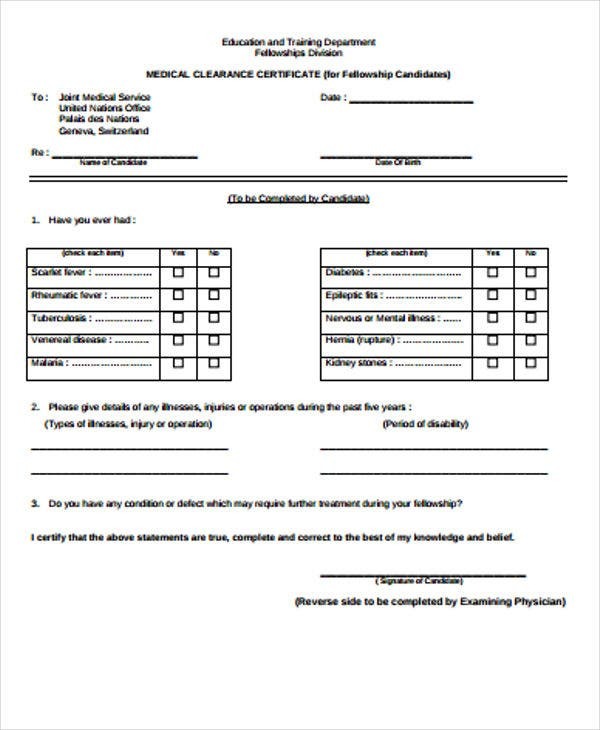 You need to prepare ahead of time and gather all the necessary information that you will include in the medical certificate. 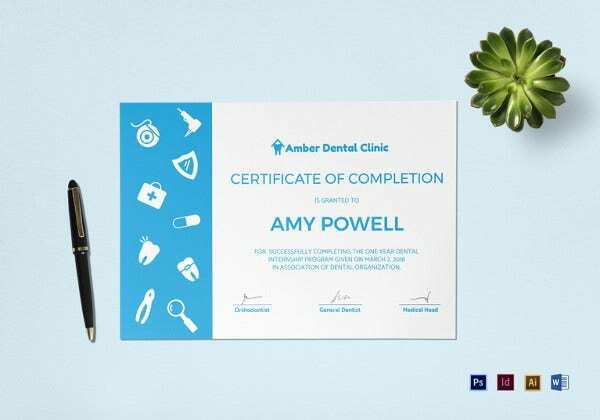 Place all important details – It is advisable to include all the essential details that a medical certificate needs to contain. 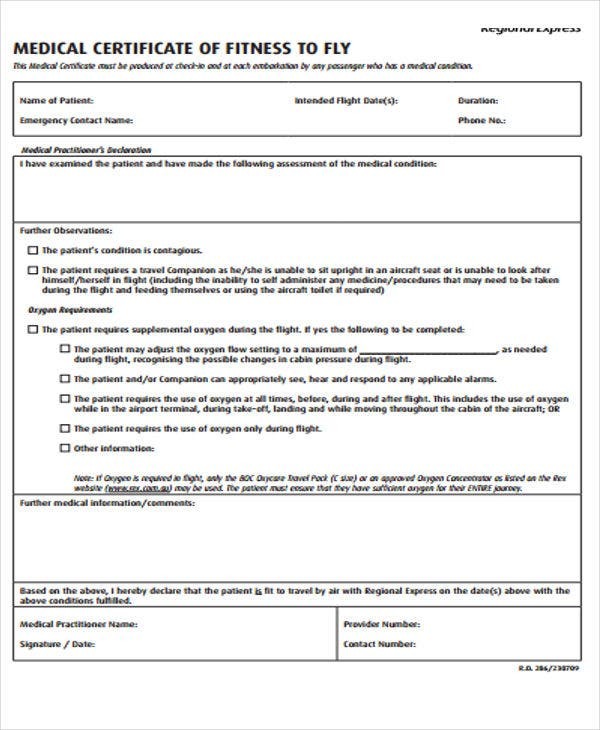 Details like the doctor’s contact information, the diagnosis, and the treatment. You can also check other topics if you wish to create your own Scholarship Certificate Templates. 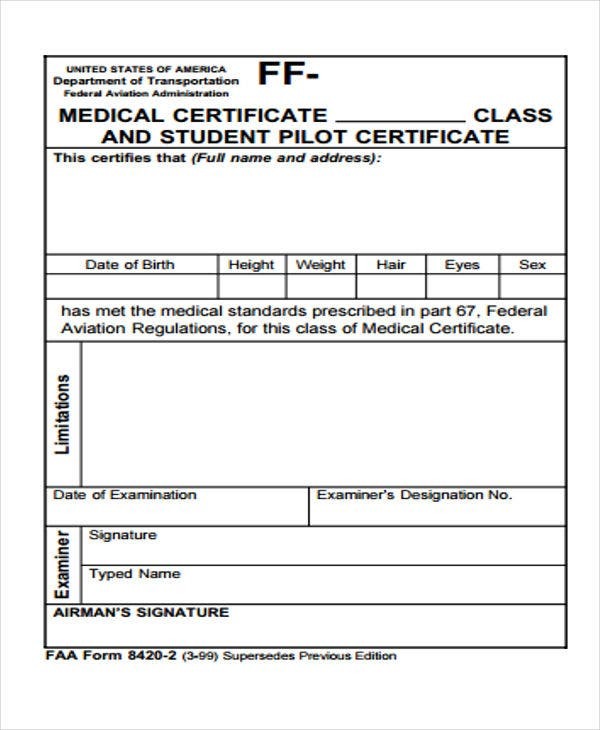 You can also use these types of Certificate Templates as references for future forms.